Happy Holloween | The Kids Beat | Kids VT - small people, big ideas! The Brothers Grimm compiled numerous classic children's stories, including Snow White, Little Red Riding Hood and Rapunzel. But many of their German folk tales are criticized as being too scary for kids. That fright factor fuels a new exhibit at Frog Hollow Gallery titled Frog Holloween. Nine Vermont artists use a variety of media to breathe new life into the brothers' cautionary tales. 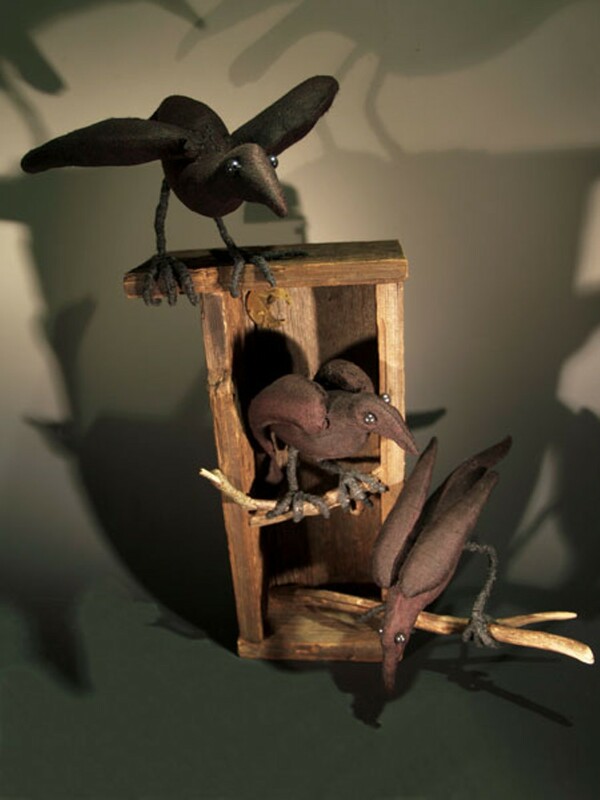 Items on exhibit include clay-sculpted ravens and metal-cut girls and wolves. The show is aimed at adults, but kids will enjoy it, too; the opening includes a violin and cello performance by brothers Zani and Gabo Lewis, ages 8 and 11. Director Rob Hunter says he hopes to create a book from the Frog Holloween images and corresponding stories to be sold as a fundraiser for the gallery's Lessons Exploring Artist Process (LEAP) Frog program, which integrates art into the classroom. Frog Holloween: Opening event Friday, October 5, Frog Hollow Gallery, Burlington, 5-8 p.m. The exhibit runs through the month of October. Free. 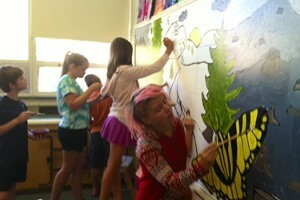 Info, 863-6458, froghollow.org.